At the dawn of the 1990s, Setec was well-placed for the new decade. As the number one player in the power supply industry, the company had the expertise and the reliability to navigate through Australia’s ‘recession we had to have’. 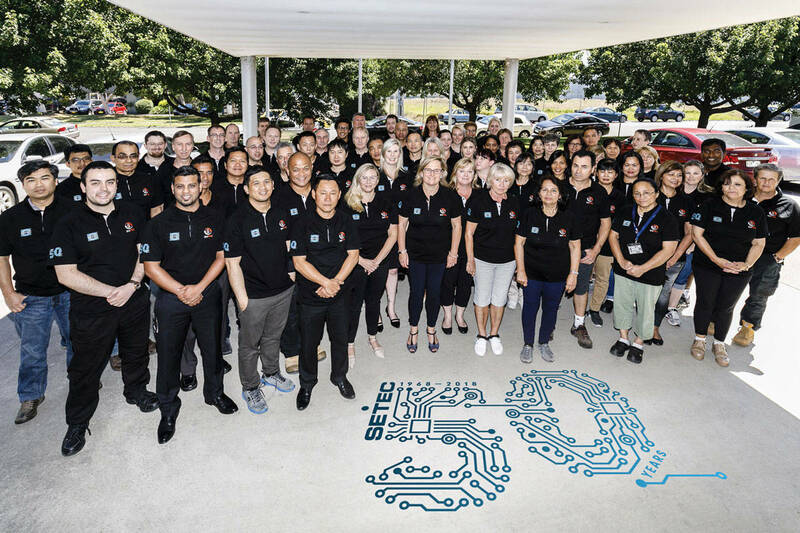 The electronics industry in Australia had been waning for some time, yet Setec, throughout this tough decade, was able to gain accreditation from the Standards Association of Australia for its quality control systems. As the first Australian power supply manufacturer to be accredited, Peter was able to keep the company financially viable through the economic downturn of the 90s. The ISO9001 accreditation Setec received is proof that the company has internationally accepted quality management systems, and became a Quality Endorsed company. This quality endorsement paves the way for further customers, due to the international safety and EMI standards. Not many Australian companies, at that time, had accreditation giving Setec a rare standing in the marketplace and considerable credibility. 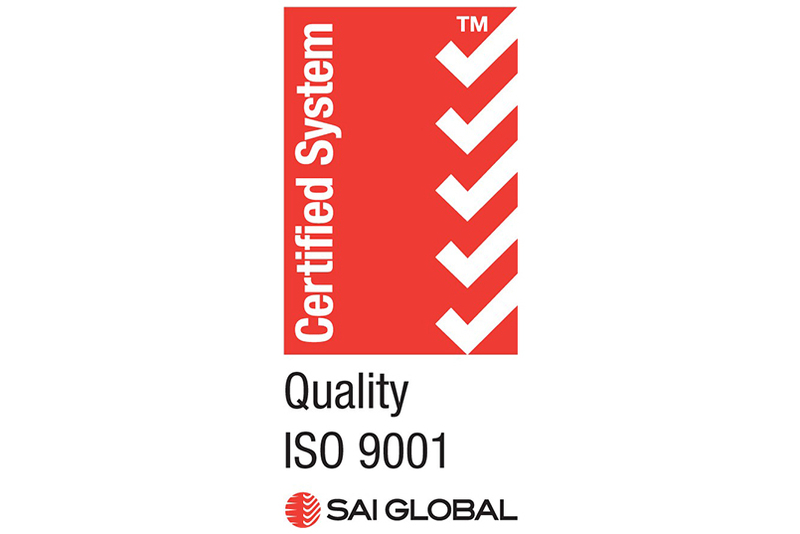 Setec continues to hold ISO9001 certification, over 28 years of accreditation!